Abstract gray texture. Dark paper background. 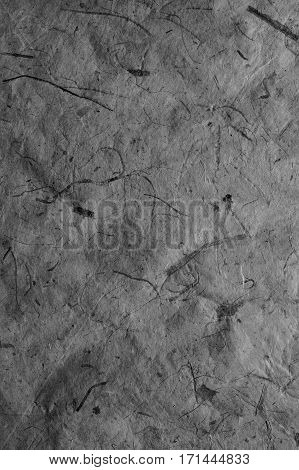 Abstract background and texture for designers. Old vintage recycled paper. Black abstract background. Dark rough paper.